Renowned comedian, Navin Prabhakar roped in for &TV’s Bhabhi Ji Ghar Par Hain! said. 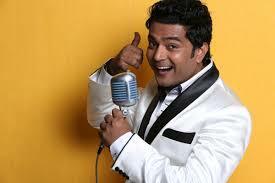 “I am extremely happy to be a part of a show like ‘Bhabhiji Ghar Par Hain’ which is a complete entertainment package. Anita agree to marry Pramod? What will happen to Vibhuti?